A couple of years back I was introduced to Malbec in a fantastic little restaurant called Gaucho in Leeds. It’s interior is beautiful, and steaks delicious. It’s not a budget restaurant by a long shot but they’ve recently introduced a brunch deal that offers all you can eat/drink. I haven’t been but I hear good things. This started my passion for my now favourite wine, Malbec. 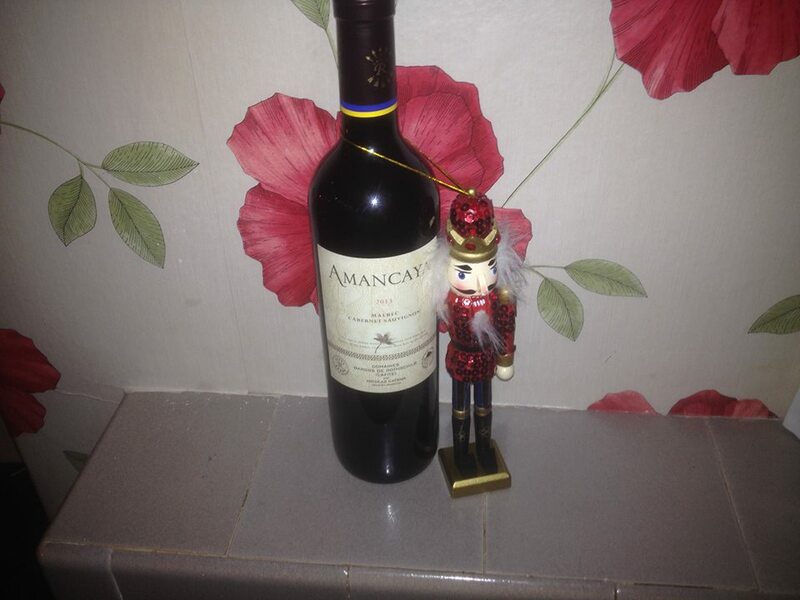 I then got a bottle of this stunning Amancaya Malbec Cabernet 2013 delivered. It arrived beautifully presented in a presentation box, which could be a perfect addition to your nearest and dearests Christmas gifts! Genuinely looks beautiful! The wine partnered the filet steak with seasonal greens recipe that I made (recipe coming soon!) and is delicious, it’s a bright medium that tastes absolutely stunning. Most importantly it went with my delicious cheese board of a Yorkshire Blue, Black Bomber and a gorgeous Goats Gouda. 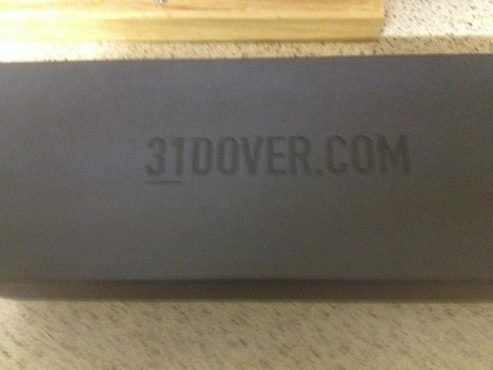 I’d definitely recommend this, and 31Dover.com – not only do they stock delicious Malbec, but they also stock a personal favourite (being a bit of a rocker and all that…) wines that rock. Who doesn’t like Sting? Good stuff. I feel rough now. Previous Post Money Money Money!